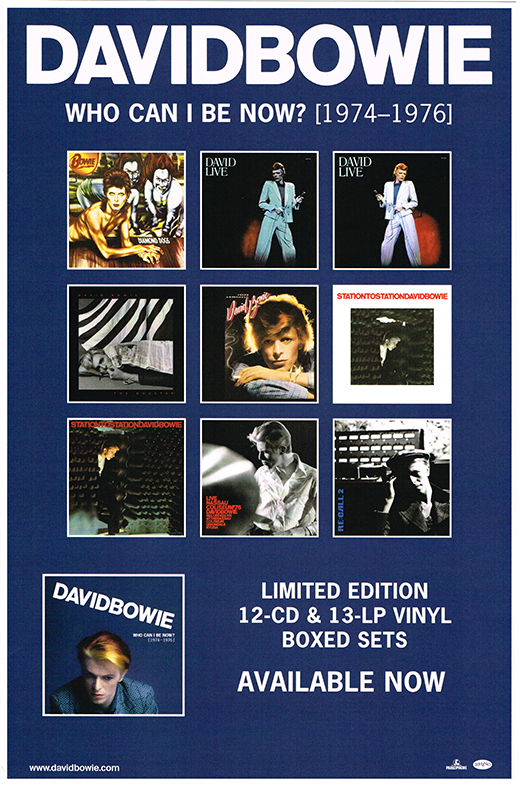 All David Bowie items listed below are authentic and very limited. We do not carry multiple items. All prices and availability are subject to change. All prices include shipping and handling for all USA customers. All other destinations will require actual shipping cost to complete transaction. Have a question? Ask us before purchasing the item. Thank You. 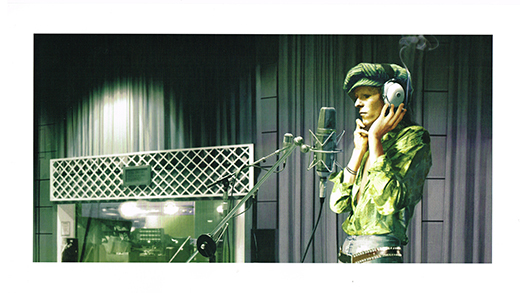 Description: David Bowie Sound and Vision Tour Book. NEW! Description: 5x9 Arminski Day-glow David Bowie 1995 concert handbill. 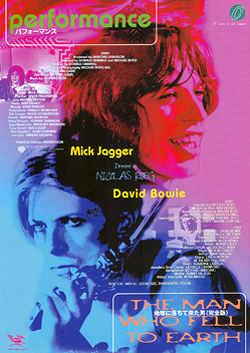 Description: 7x9 full color Performance (Mick Jagger) / Man Who Fell To Earth (David Bowie). Re-release Japanese concert movie handbill. Note: This item mint condition. 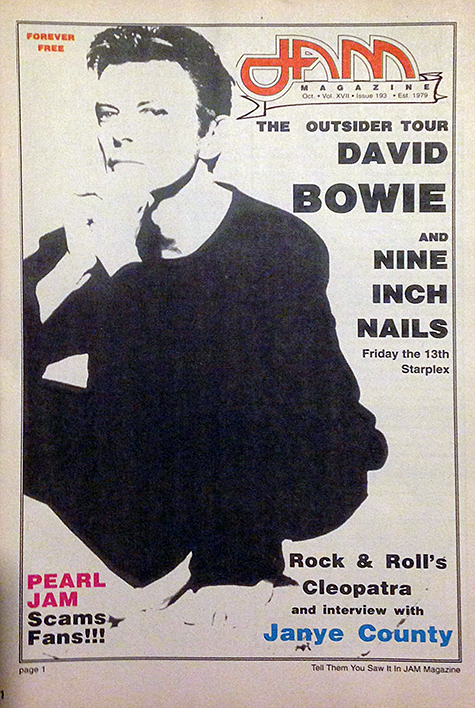 Description: David Bowie 1995 JAM Magazine. 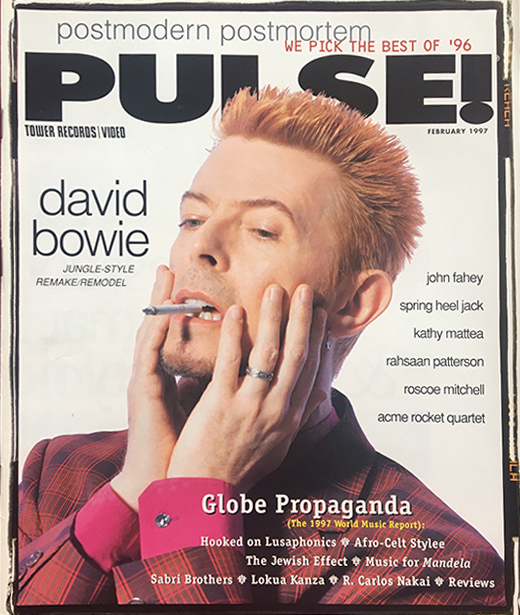 Description: David Bowie February 1997 Pulse! Magazine. 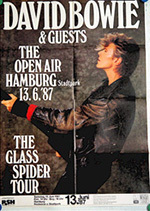 Description: 1987 David Bowie German Concert Poster. Size 24x34. Item in VG+ condition. Shipped Folded. 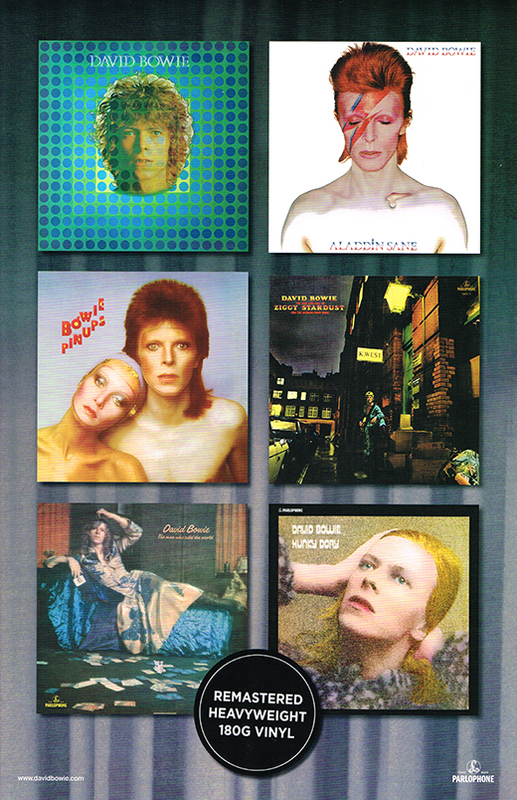 Description: David Bowie 1974-1976 Promo Poster. Size 24x34. VERTICAL. Item in mint condition. 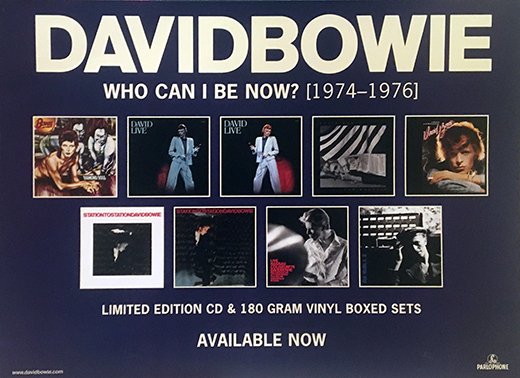 Description: David Bowie Who Can I Be Now 1974-1976 Promo Poster. Size 24x34. HORIZONTAL. Item in mint condition. 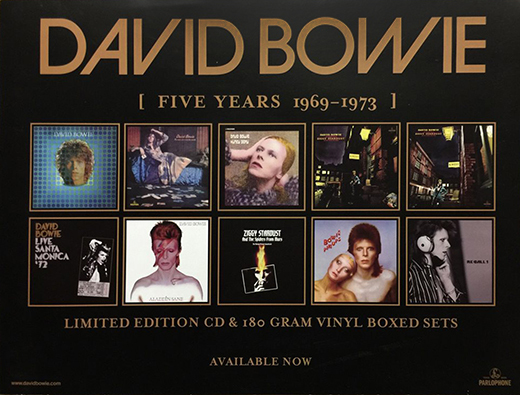 Description: David Bowie Five Years 1969 - 1973 Promo Poster. Size 24x34. HORIZONTAL. Item in mint condition. 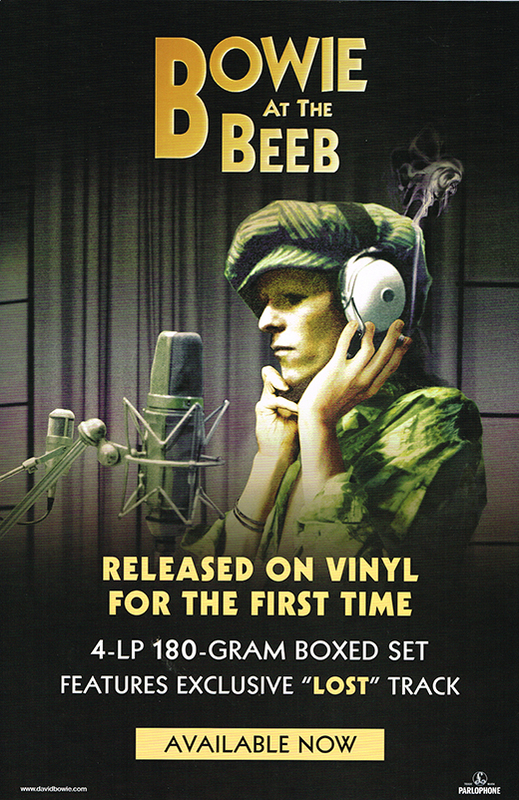 Description: David Bowie At The Beeb STUDIO Promo Poster. Size 12x20. Item in mint condition. Description: David Bowie At The Beeb Promo Poster. Size 24x34. Item in mint condition. 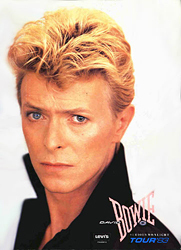 Description: David Bowie Remastered Promo Poster. Size 24x34. Item in mint condition. Description: Ticket Stub in mint condition. Size 2x5 two color grey. Isolar II Tour. Description: Ticket Stub in mint condition. Size 2x5 two color pink. Isolar II Tour. Description: Ticket Stub in mint condition. Size 2x5 two color tan. Isolar II Tour. Description: Ticket Stub in mint condition. Size 2x6 two color blue. Glass Spider Tour. Description: Ticket Stub in mint condition. Size 2x6 two color purple. Glass Spider Tour. Description: Ticket Stub in mint condition. Size 2x6 two color blue. Description: Ticket Stub in mint condition. Size 2x6 two color purple.